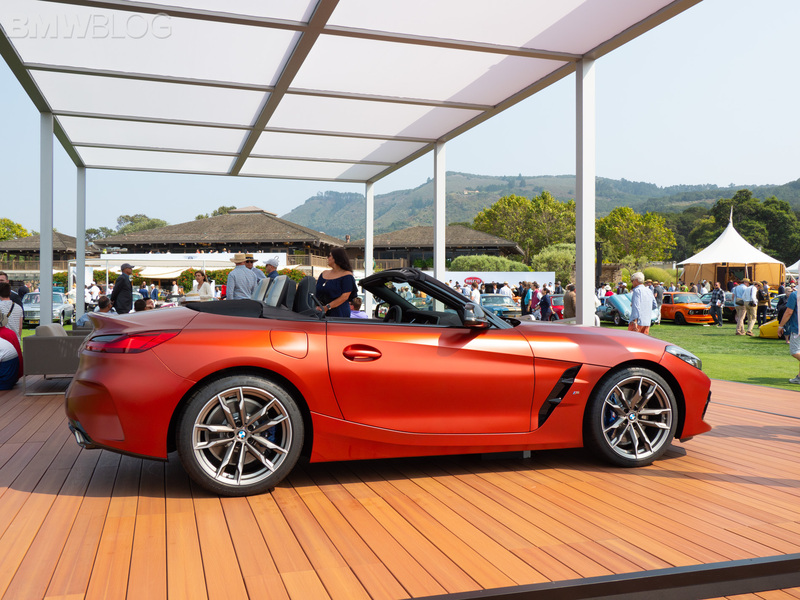 Now that the Pebble Beach Concours d’Elegance has come to an end and the incredible Monterey Car Week is over, it’s time to look back on the stunning and fascinating cars we saw there. 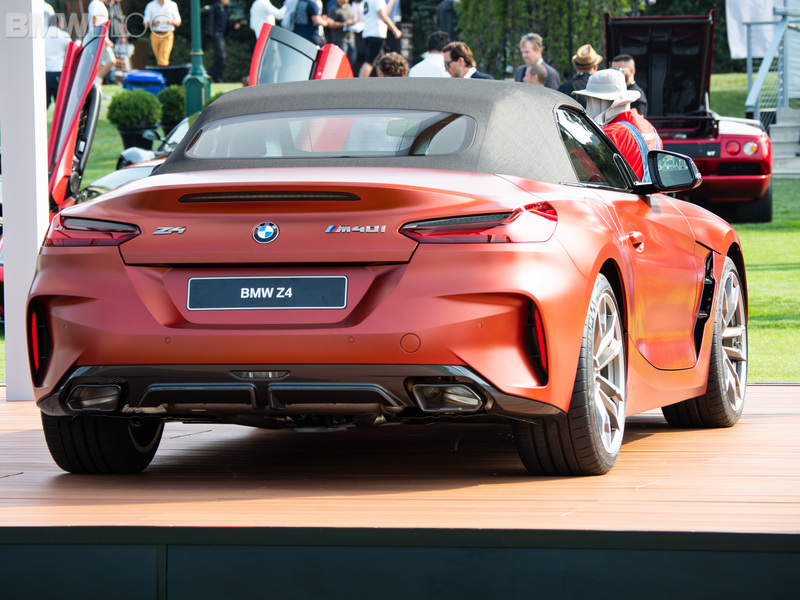 While the classics that were brought to the Concours were breathtaking in both their beauty and their rarity, there were literally countless of them. So we’re not going to dig into all of those. 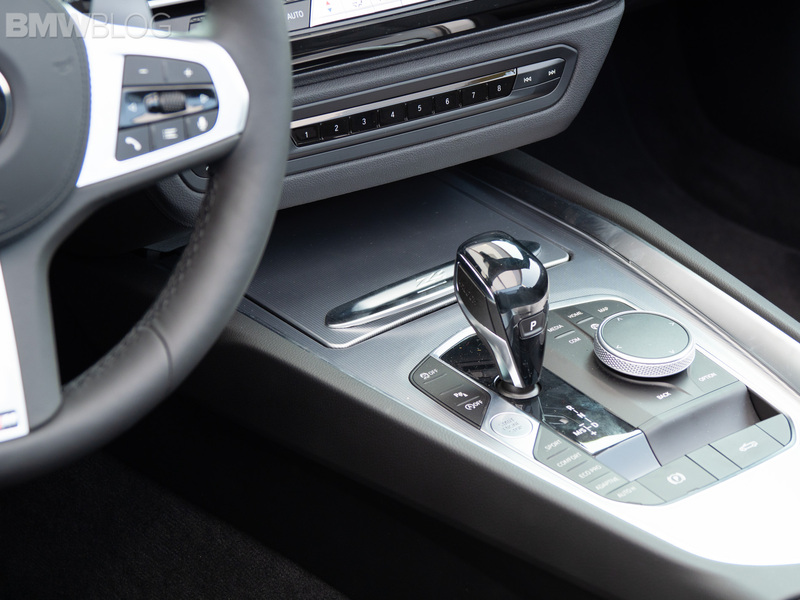 Instead, we’re going to focus more on which cars debuted from major automakers for the first time. Because there were many and almost all of them were sensational. 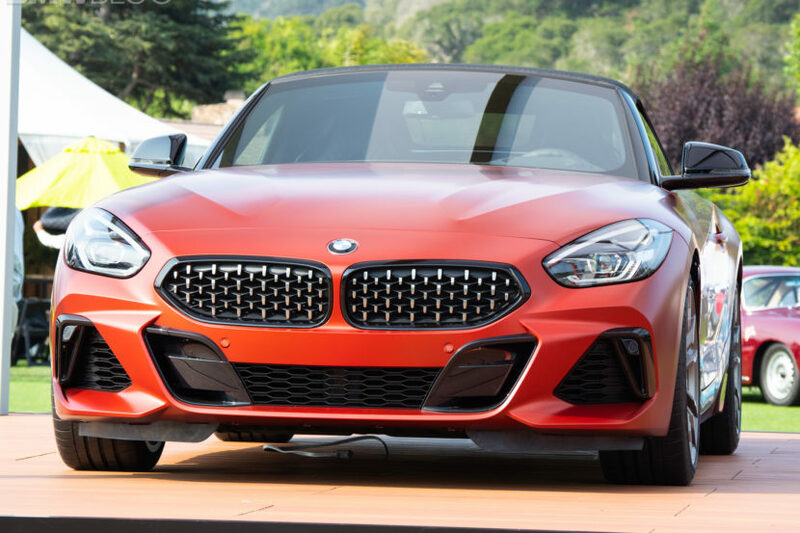 The big news for BMW enthusiasts was obviously the brand-new BMW Z4. 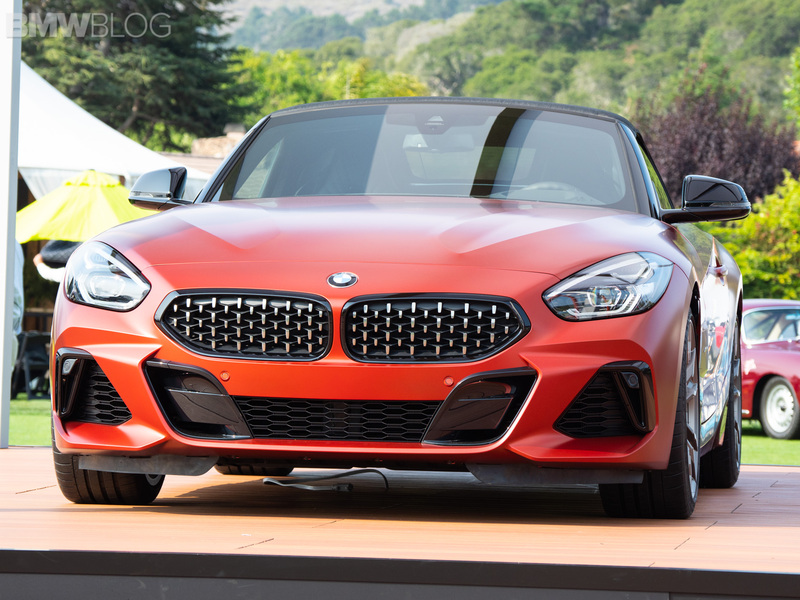 Now, the new Z4’s been met with a lot of criticism for its design. 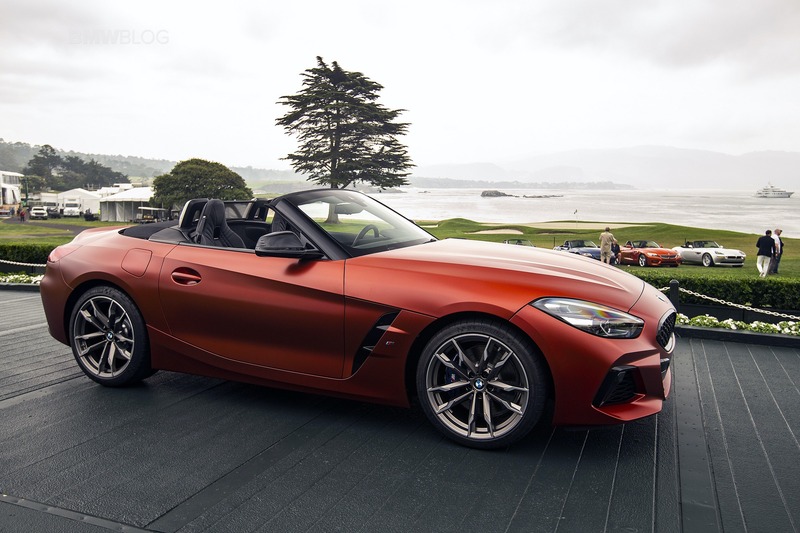 Most enthusiasts feel that, while not bad looking, the Z4 strays too far from its BMW-design roots. I personally think it looks great and can’t wait to drive it. Looks aside, though, fans must be excited about what lies underneath. 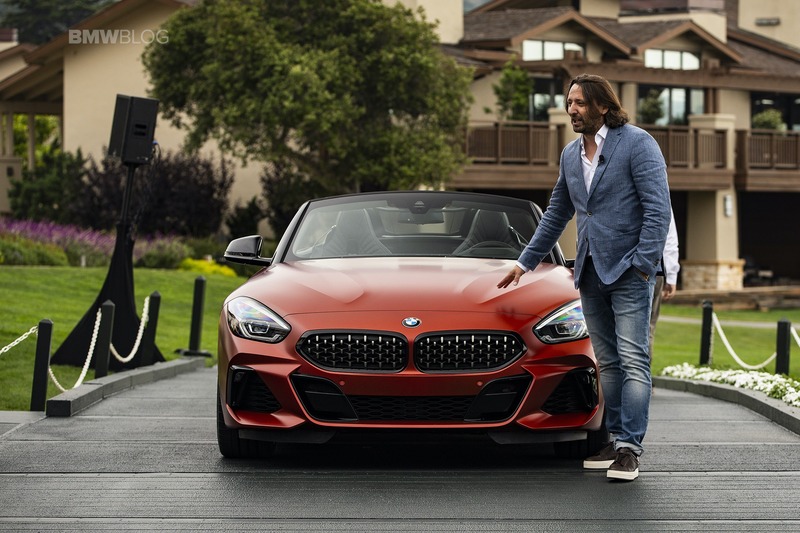 Packing a tuned version of BMW’s B58 3.0 liter turbocharged I6, the Z4 M40i makes 382 hp and 369 lb-ft in North America. 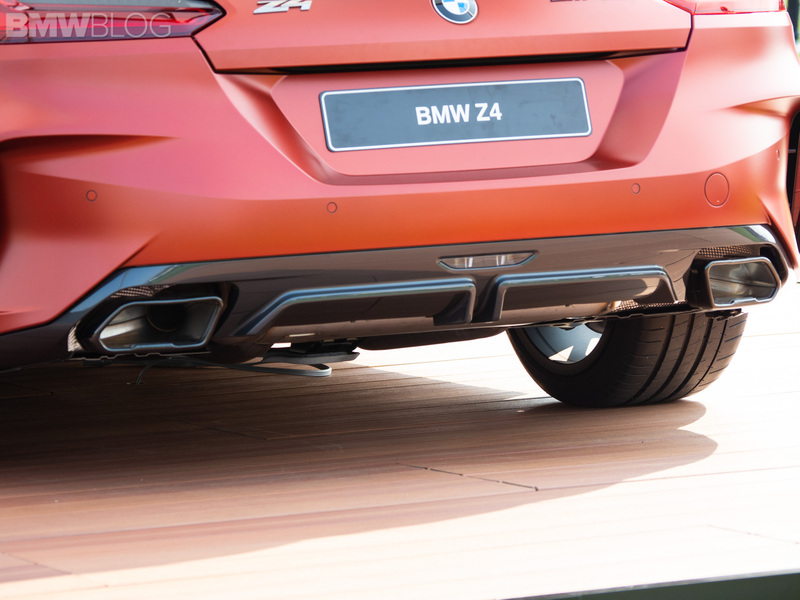 Sadly, Euro models get stuck with just 335 hp (that’s payback for the E36 M3!). 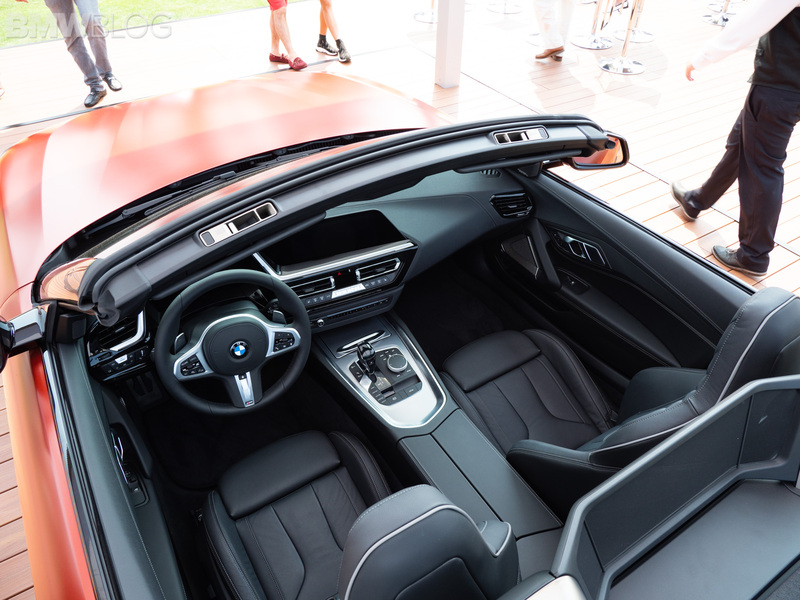 Still, that’s a lot of power and it makes the NA model the most powerful BMW to use that engine. 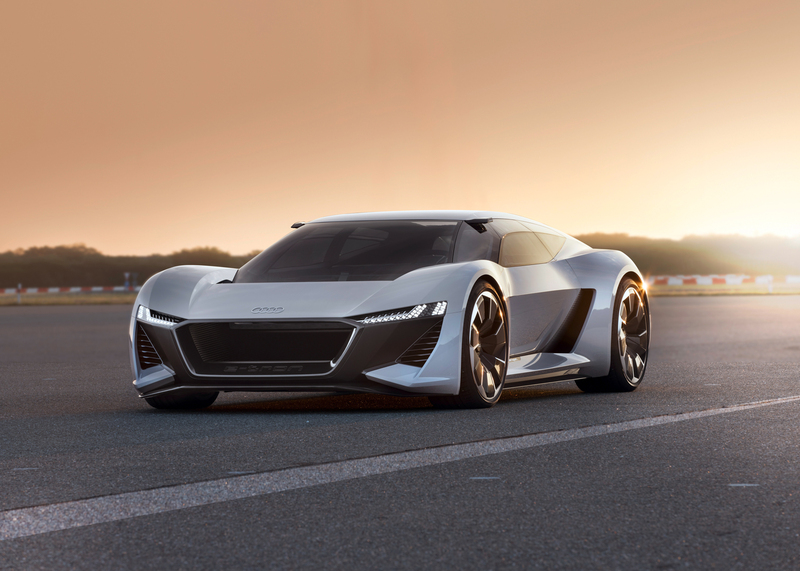 Audi has big plans for its e-tron brand, with the Audi e-tron SUV making its debut next month, marking the brand’s first ever electric car. Before that debuts, though, the four-ringed brand decided to launch something special just for Pebble Beach (hence the “PB”). 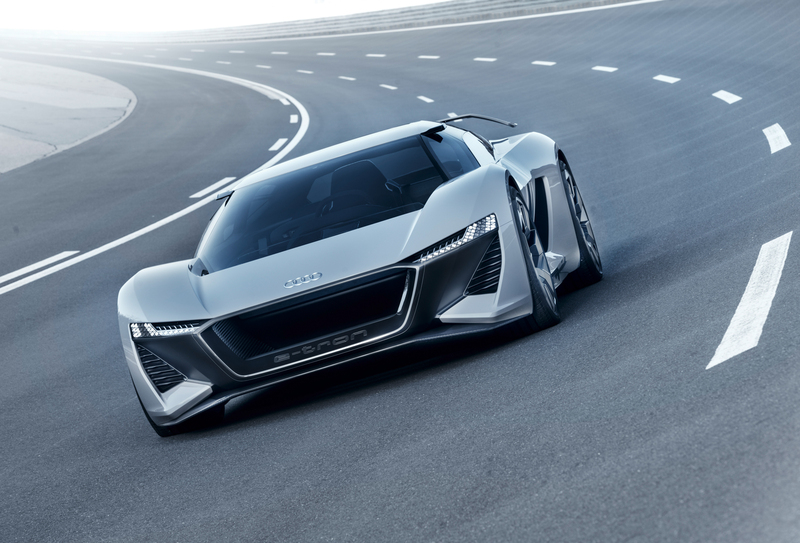 The Audi PB18 e-tron is an all-electric hypercar with a shooting brake body style and a sliding driver’s seat. 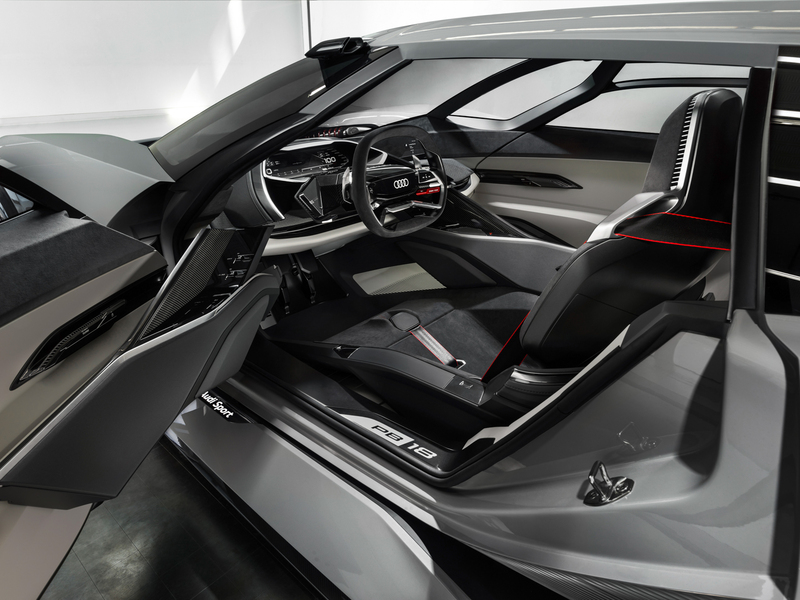 The latter of which allows the driver, normally sitting on the left-hand side, to slide the seat over to the center of the cabin electronically, to give a center driving position similar to a McLaren F1. That’s just awesome and it’s hard not to love. 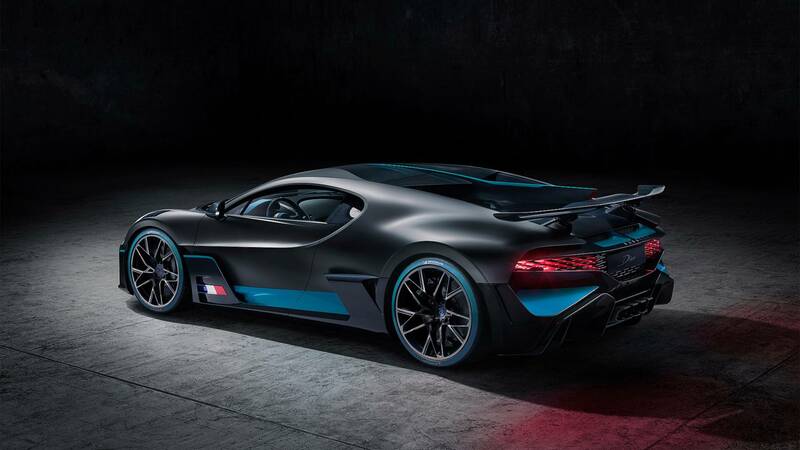 Oh, and it makes 670 hp and 612 lb-ft of torque from three electric motors (two rear, one front) and can hit 60 mph in a shade over two seconds. I don’t know about you folks but I’m a sucker for retro concepts. 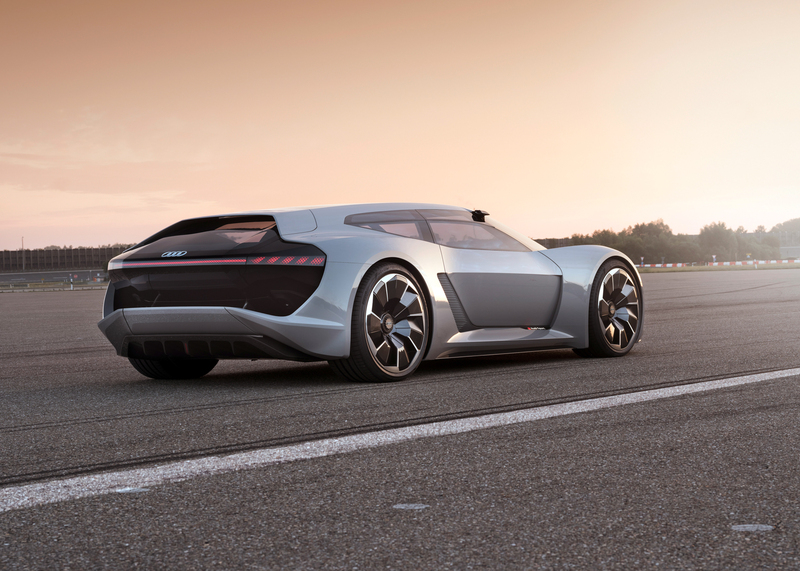 Concept cars like look like old ’30s and ’40s race cars are my guilty pleasures. And the Mercedes-Benz EQ Silver Arrow gets me in my fizzy parts. 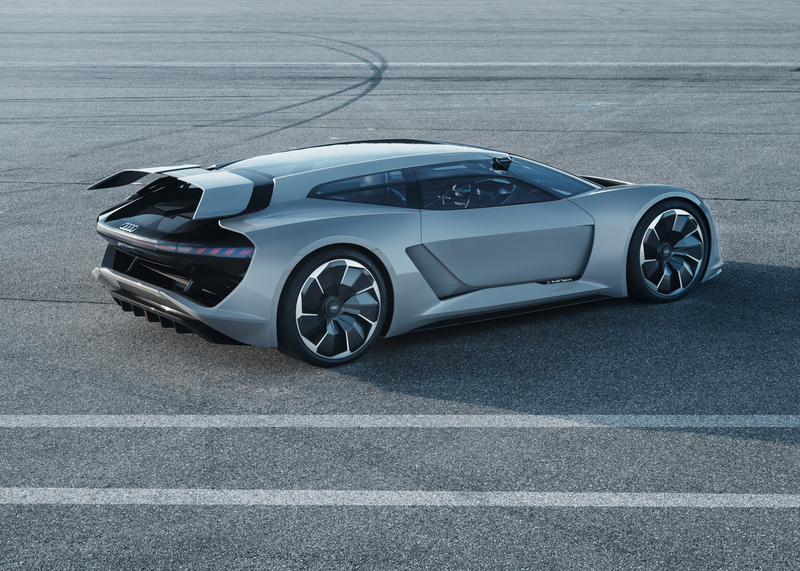 That incredibly long body with just a lone seat in the middle, the absolutely gorgeous 168-spoke, rose-colored wheels and a cabin made from all the right materials (leather, wood and metal) make the EQ Silver Arrow one of the best concepts I’ve seen in ages. 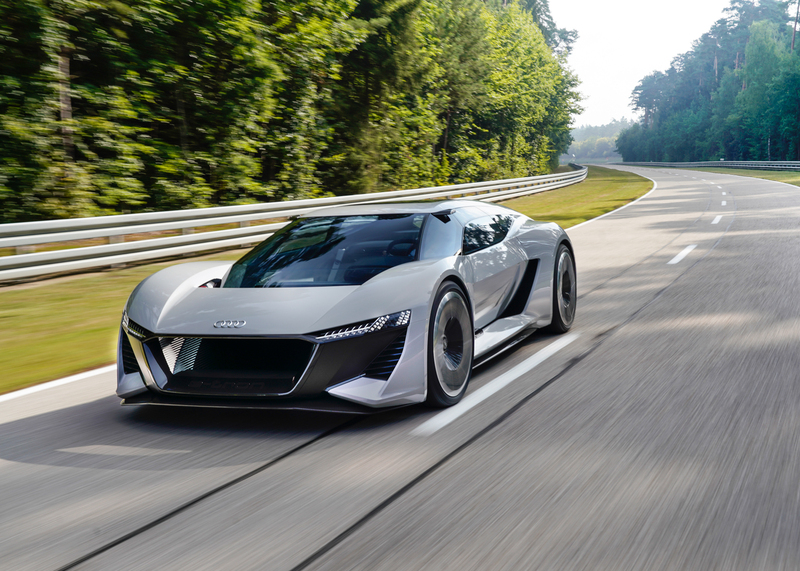 It also makes 738 hp from three electric motors. Ya know, no biggie. 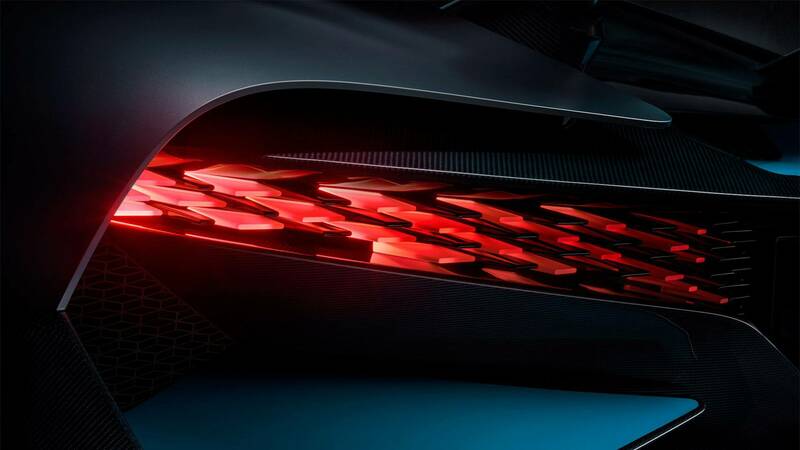 When the Bugatti Chiron first came out, it was a technological marvel. 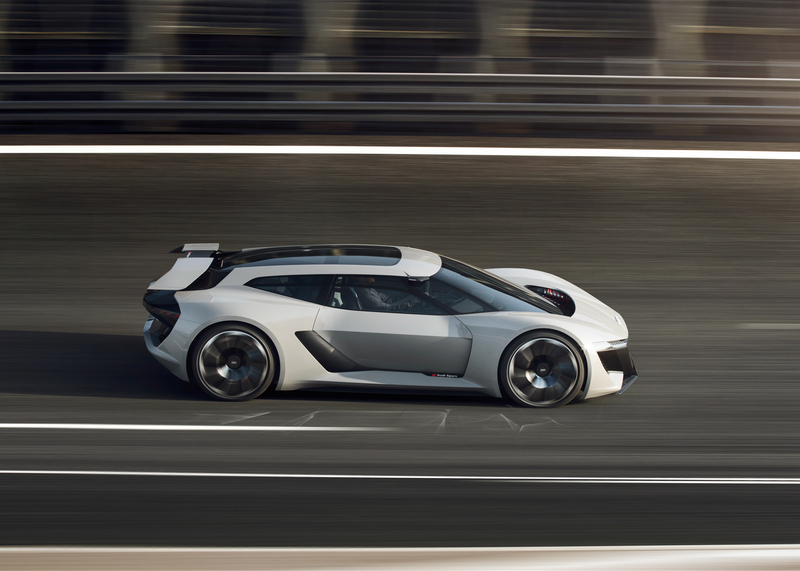 With a 1,500 hp, quad-turbocharged W16 engine, it’s a masterpiece of modern engineering. 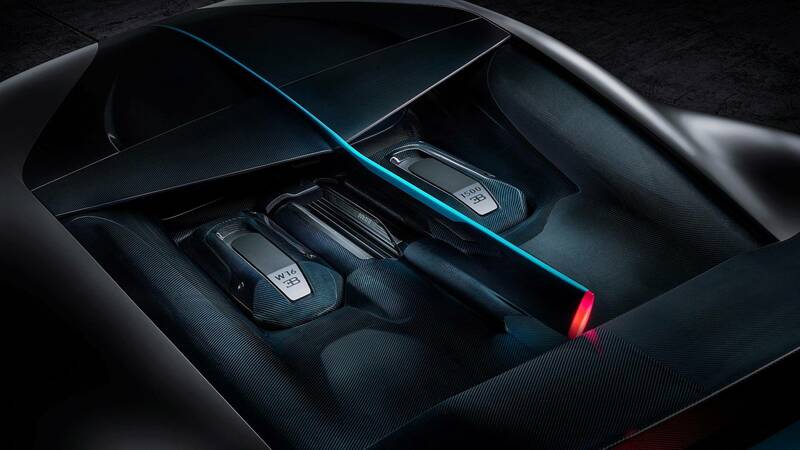 There are a lot of enthusiasts who scoff at the Chiron’s power and performance, given it needs sixteen cylinders, four turbochargers, eight radiators and $3-million to achieve them, claiming their twin-charged Mustang can do it for $10k. 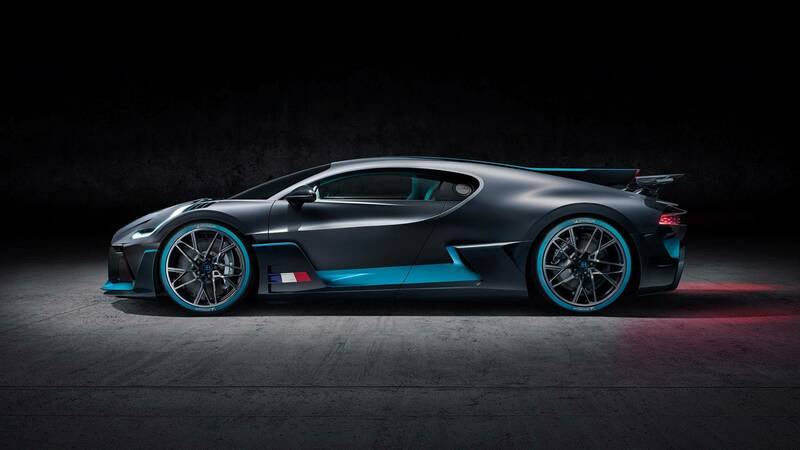 Except for the fact that the Chiron can do 100,000 miles without an issue and drive at 265 mph all day. Or at least until it runs out of fuel. 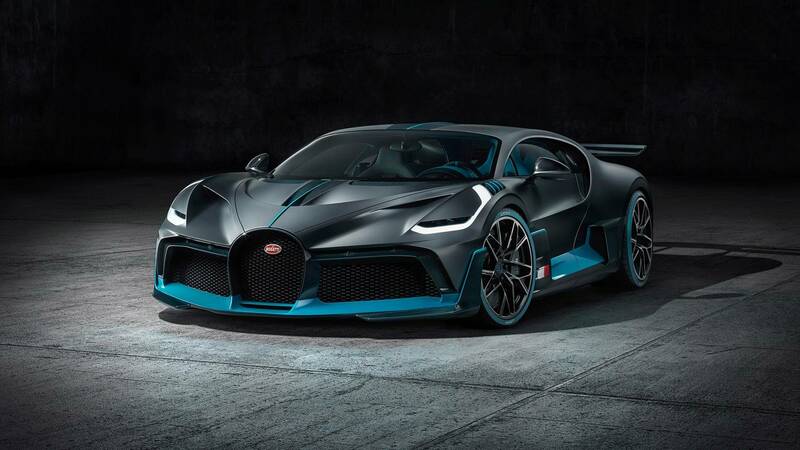 The Bugatti Divo is essentially a Chiron that’s been given some some crazy carbon fiber aerodynamics, stiffer suspension, better handling and lighter weight. 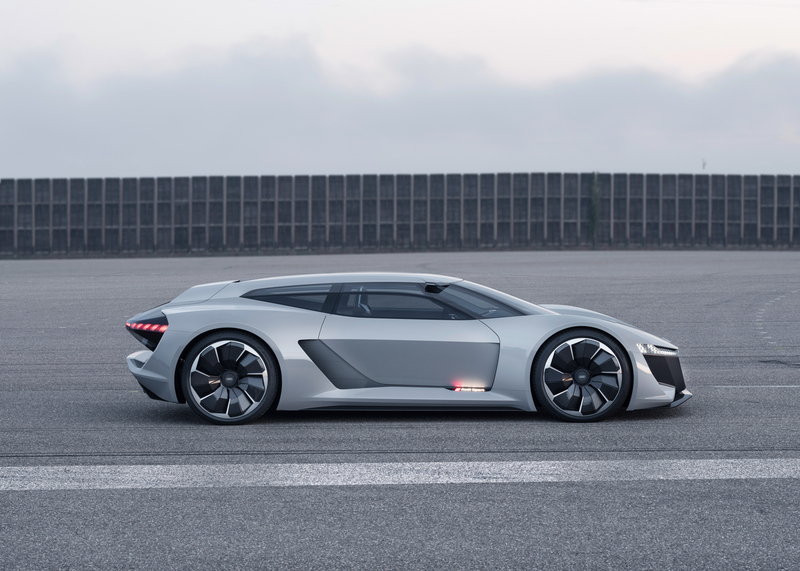 So imagine a Chiron on crack. 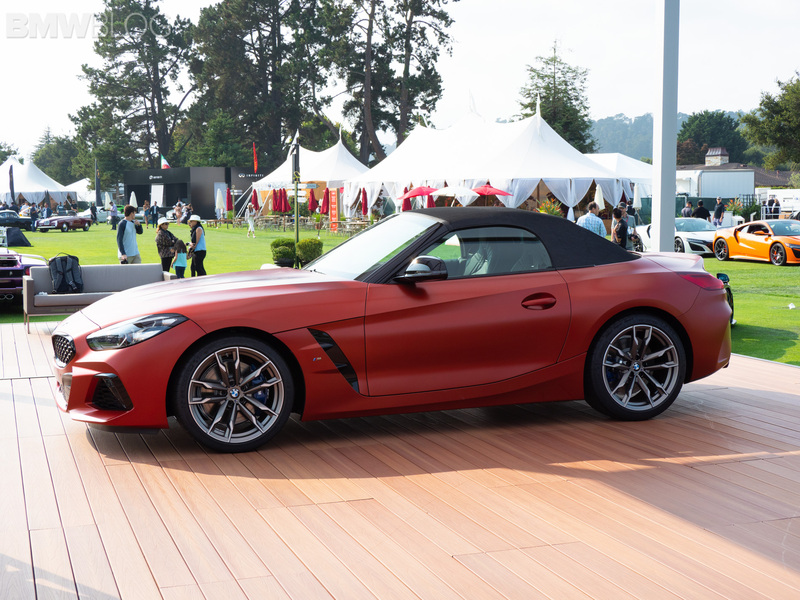 These are some of the incredible cars that were shown during the Pebble Beach Concours but they aren’t all of them. 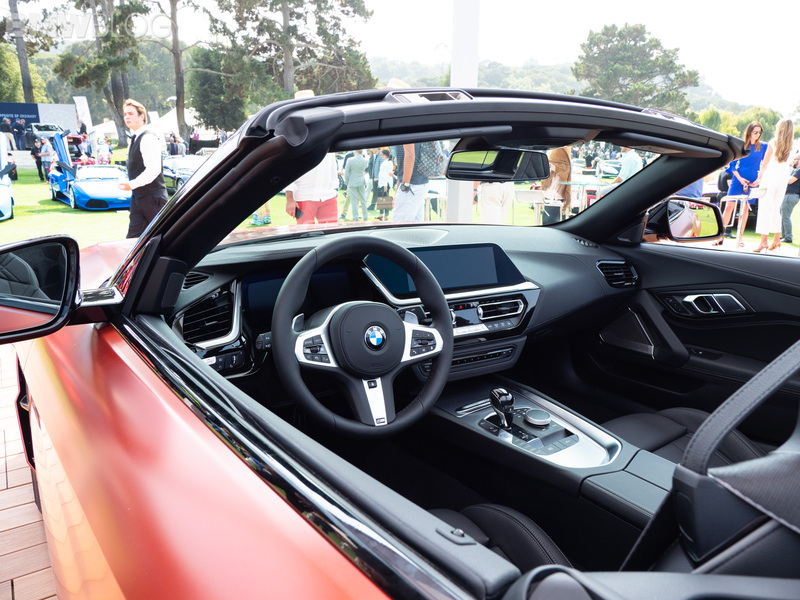 Which car from Pebble was your favorite?